Some have been around for more than 50 years. 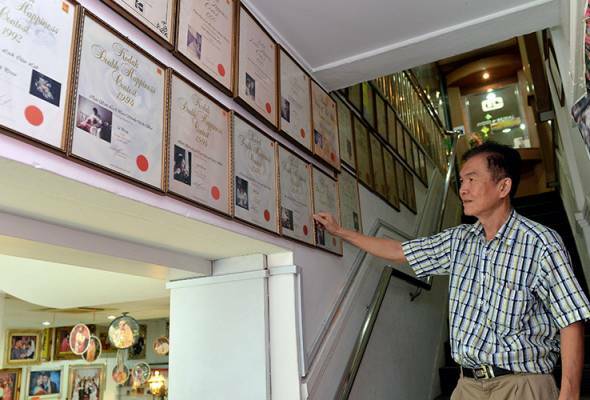 The iconic wedding studio, Chan Sam Lock in Jalan Sultan Idris Shah in Ipoh, Perak, has closed down after 71 years of operation. The family-run business came to an end on 31 August. 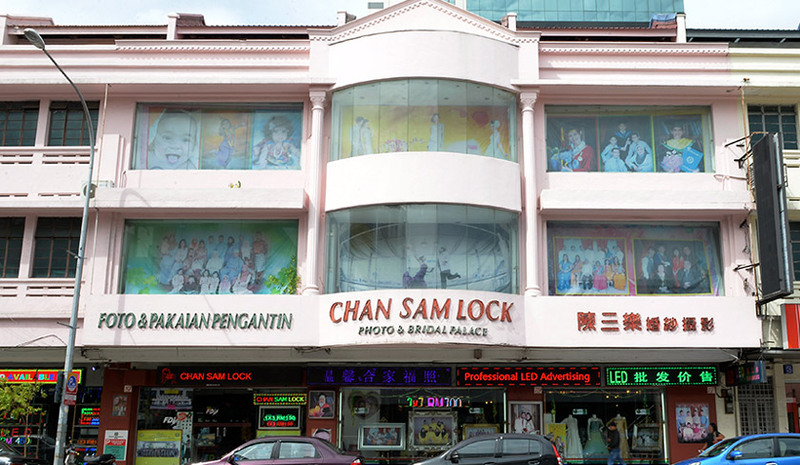 Chan Sam Lock was one of the best in the photography industry, having won competitions on numerous occasions and recognised for having Malaysia's largest wedding studio as it was listed in the Malaysian Book of Records in 1997. 63-year-old Chan Mun Loong, who was the director of the studio before it shut down, said that the business was suffering losses that amounted to RM200,000 for two consecutive years. Chan had cited the advancement of technology as a major challenge to the business, as more people are using smartphones to share photos. He also mentioned that not a lot of people are interested to develop their photographs, adding that the tough economy also caused consumers to be more prudent with their spending. 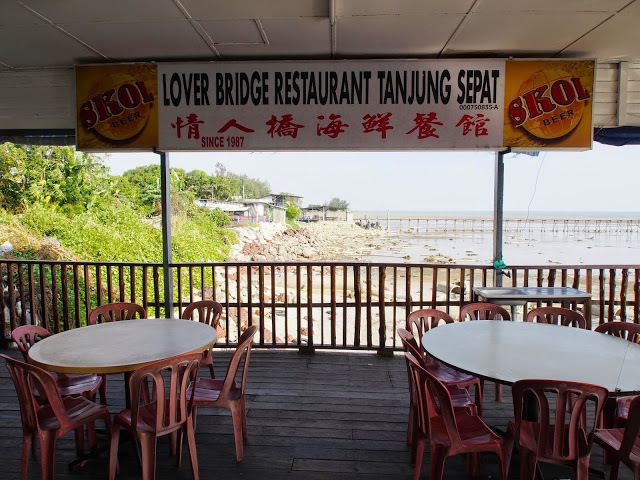 Lover Bridge Restaurant Tanjung Sepat has been around for 40 years. 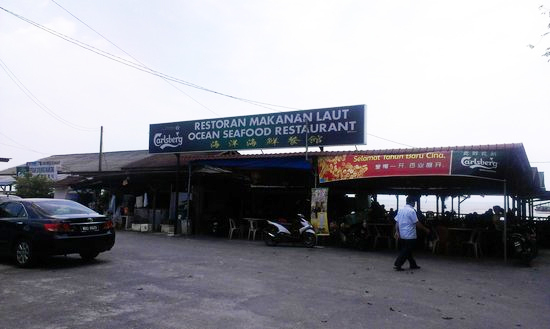 It was a popular tourist spot, especially because of its location in Tanjung Sepat, a fishing town that is famous for its delicious seafood. The iconic eatery’s closure has been a controversial one. The restaurant operator was asked to relocate as the place would be demolished to make way for repair works on the popular landmark, Lover’s Bridge, and a new food court. The construction of the food court owned by the Kuala Langat District Council, is expected to be completed in two years. Lover Bridge Restaurant operator Low Swee Kiang cried foul, saying that the owners were not given anything in writing on alternative locations for the business. In June, the restaurant was demolished by the authorities, while Low is believed to have applied for lots at the new food court. 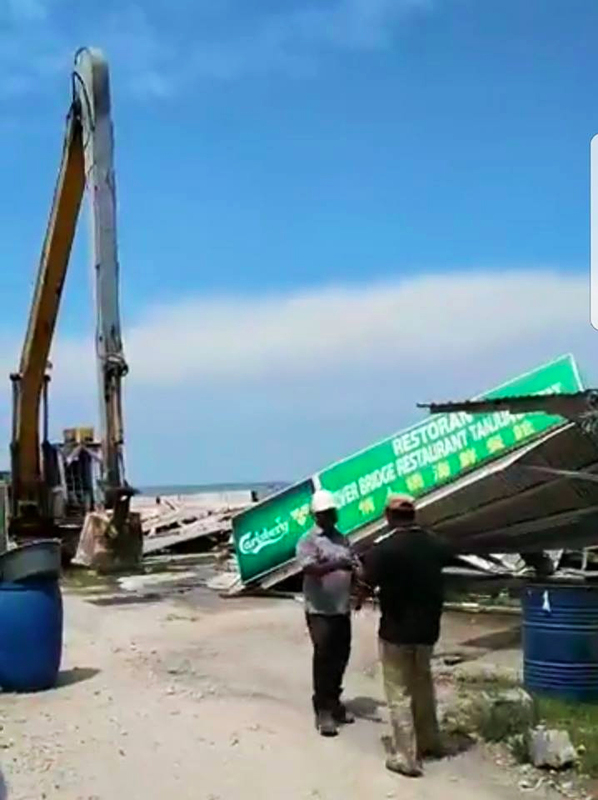 Similar to Lover's Bridge Tanjung Sepat Restaurant, Ocean Seafood Restaurant is the other eatery in Tanjung Sepat that was demolished in June. 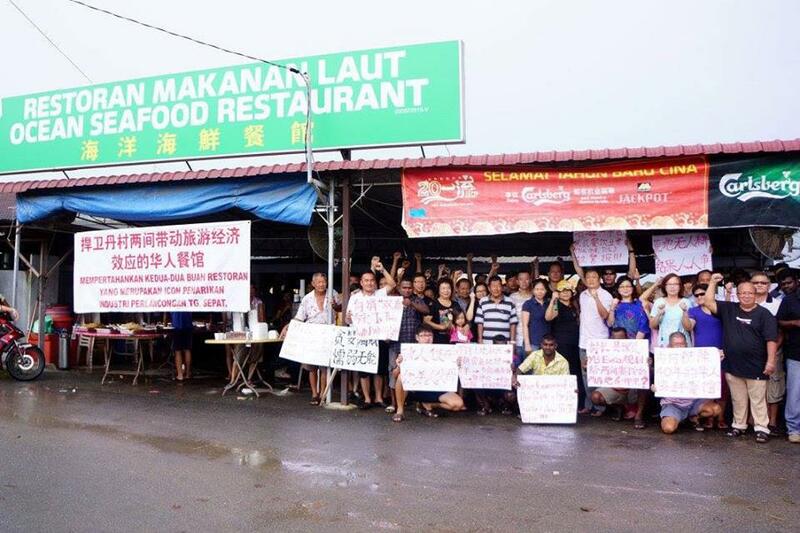 52-year-old Lee Siao Chai, proprietor of Ocean Seafood Restaurant, said that his family had relied on the restaurant, which was established some 20 years ago for their livelihood. Siao Chai's sister, Lee Sin, hoped that the family would be able to operate their business from temporary lots as they wait for the completion of the new food court. She also expressed her concerns if the sales of non-halal food at the upcoming food court are permitted. "If they give us a lot in the food court, we need to discuss the terms and conditions because we sell non-halal food and we are unsure if that is allowed in the food court," she was quoted as saying by The Star. For about 24 years, Malaysians enjoyed reading their favourite Japanese manga series that were translated to Chinese and Malay, all thanks to local publisher, Tora Aman. However, it all came to an end when founder John Baptist Chong Kok Ah decided to call it a day in April 2017. He said that business was no longer profitable as many other websites are offering comics for free, which has impacted his business in the last decade. "Sales started to drop by 70% due to the economic crisis in 2007. After the GST was enforced, it went down to 90%," Chong said in an interview with The Malaysian Insight in April. Founded in 1993, Tora Aman was the local publisher that translated and printed Doraemon, Slam Dunk, and Detective Conan comics, among others. 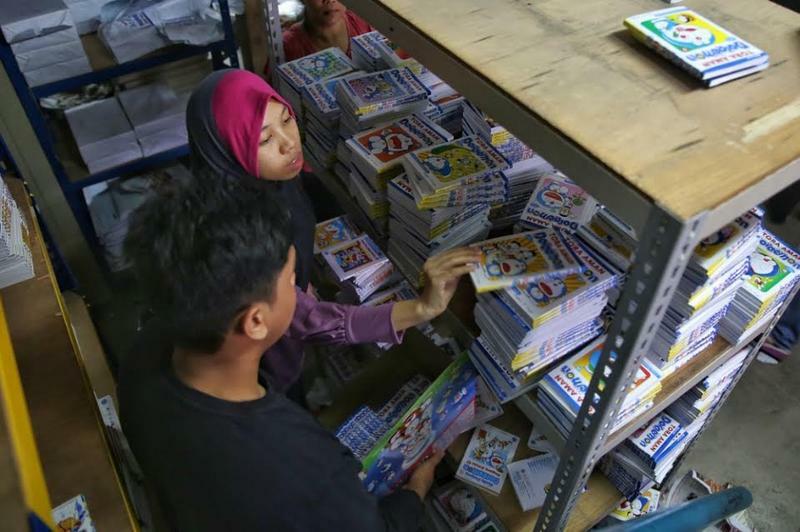 Many fans rushed to the Tora Aman warehouse in Bukit Kinrara Industrial Park, Selangor, to get the last copies of the famous comics when Tora Aman announced its closure. Brickfields, popularly known as Little India, lost its iconic landmark when Sri Kota supermarket ceased operations on 31 May. 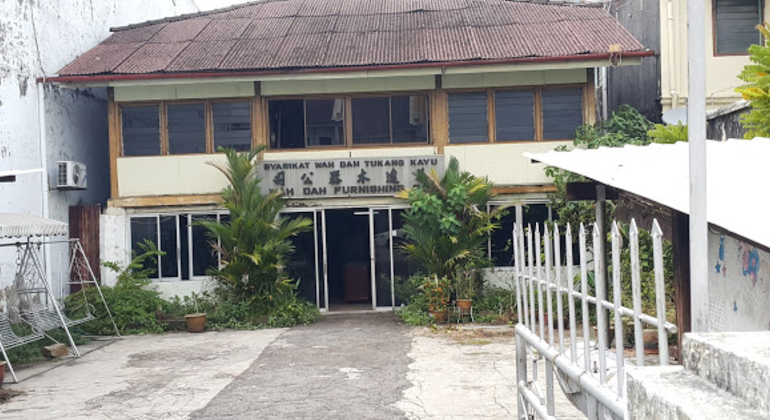 The store was strategically located at the corner lot in Bangunan Tong Nam, but it is believed that the increasing rental rate proved to be too much for the owners of Sri Kota. 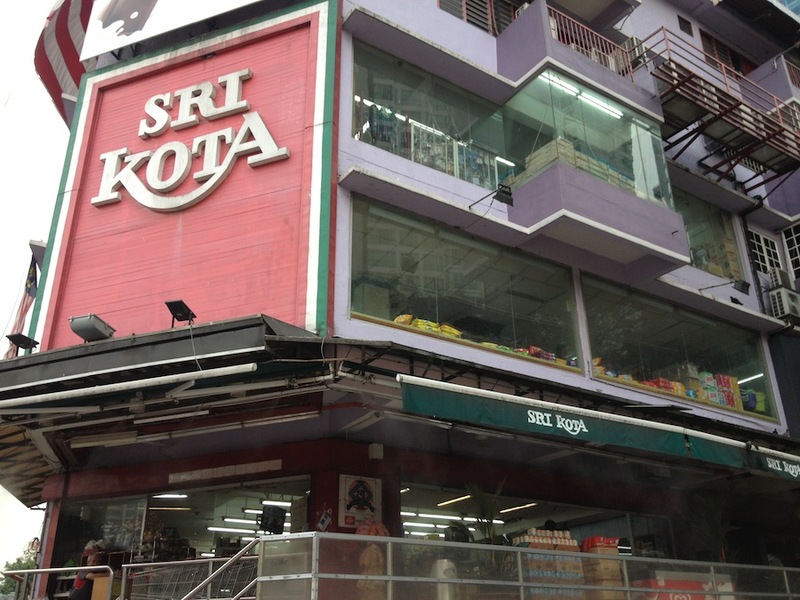 Media reports stated that the owners of Sri Kota did not give any reason for vacating the premise but neighbours in the Brickfields area have suggested that it could be due to the price of real estate in the area that had shot up in the recent years. After 32 years in operation, Sri Kota's run in Brickfields has ended and it is surely deeply missed by regular customers and residents in the area alike. 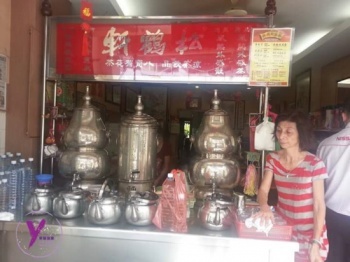 Locals and tourists bid goodbye to the popular herbal drink shop, Shang Hor Hin Medicated Tea Stall, in Lebuh Kimberley in Georgetown, Penang after it closed on 26 January. 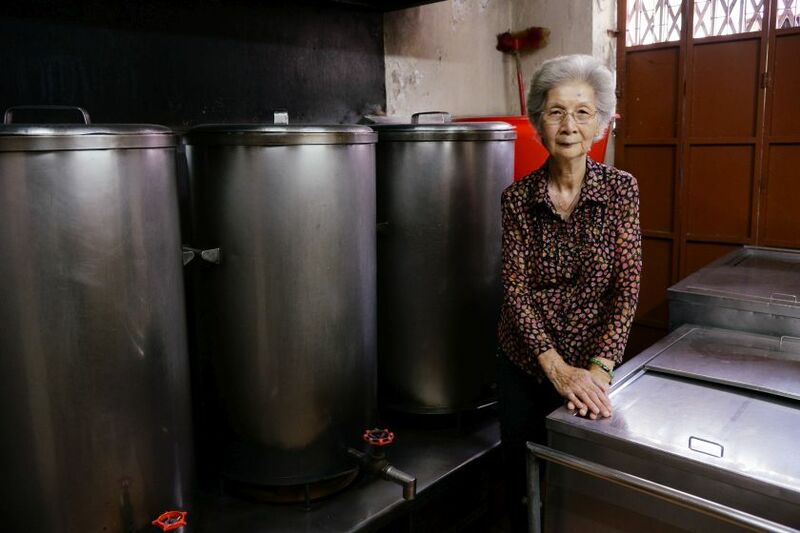 85-year-old Chan So Han has kept the business going for the last 64 years, ever since she started selling medicated tea with her husband in 1953 from a pushcart stall in Cintra Street until a proper shop was set up in 1995. She was wary of informing regular customers about the closure as Chinese New Year was around the corner. So when the time came, she only put up a "temporary closure" notice although the historic shop would actually be closed for good. "I am old. I am 85 years old, I can't keep going on like this, what if I fall down? Although it breaks my heart to close a business that I spent almost my whole life doing, I have no choice." "As with everything in life, there must be an ending and this is the end of the road for the shop. I started it with my husband so now it is up to me to close it and say goodbye," she was quoted as saying in a Malay Mail Online report in February. It was learned that her children and her grandchildren were reluctant to take over the business, leaving Chan without a successor. 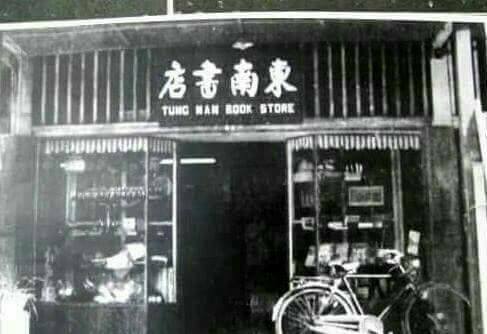 The oldest bookstore in Sabah, Tung Nan Book Store, at Gaya Street bit the dust when it closed on 30 April. The privately-owned book store was established in 1952 by George Wong and his wife who came from China. Eventually, their children, Edward Wong, and his wife Winnie Fung, took over the business. The decision to call it quits came about as 82-year-old Edward felt that the business was unable to compete in the market, following stiff competition from major bookstore chains in Kota Kinabalu. 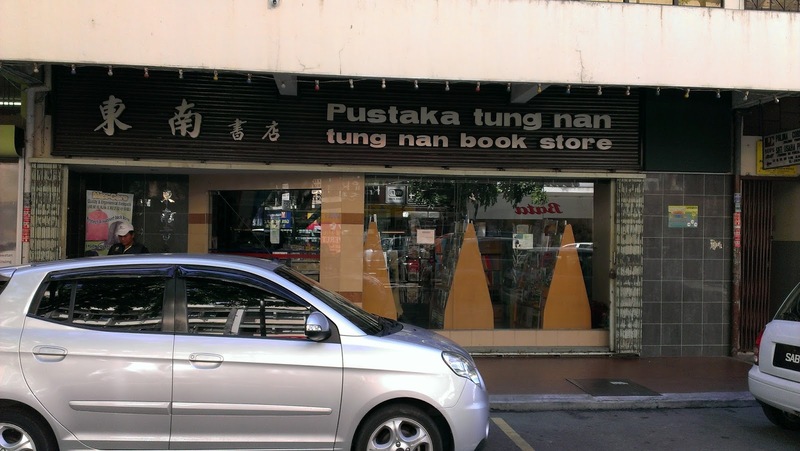 According to Winnie, Tung Nan Book Store was among the first few stores in Sabah to bring in English books published in England, such as Longman and Oxford. "In the past, a lot of books were only available at Tung Nan. But people can buy everything at Eaton or Popular now. We have been phased out by the changing times," she told The Borneo Post. Guan Ah Kow came from Shanghai, China, to settle down in Penang in the 1920s. He learned carpentry and started his custom-made furniture business called Wah Dah Furnishing some time in 1930s. Guan passed away in 1952, and his 12-year-old child, Yuen Siew Lan picked up the trade and became a master gilder that specialises in the restoration of antique Peranakan furniture. In the mean time, Yuen's uncle kept the business going. Yuen eventually assumed the responsibility to continue the business when her uncle passed away in 1978. 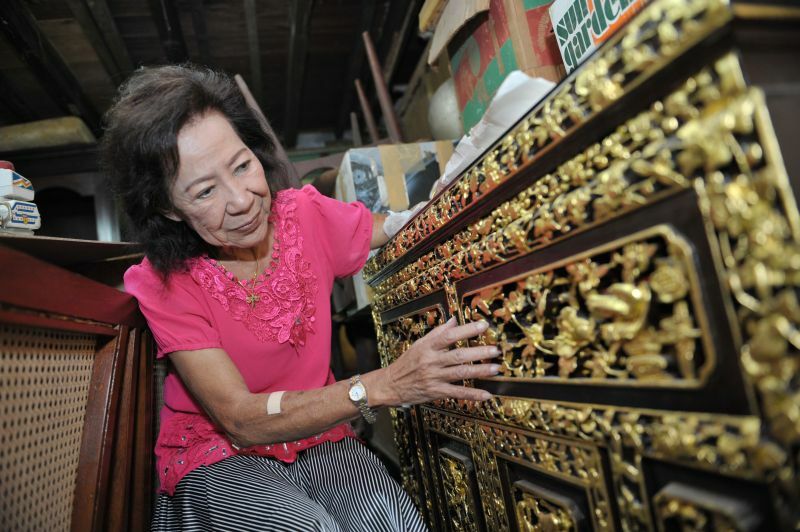 The 75-year-old, whose expertise is applying gold leaf for antique furniture and ancestral tablets, has been the figure behind Wah Dah Furnishing all these years, until its recent closure on 21 August. 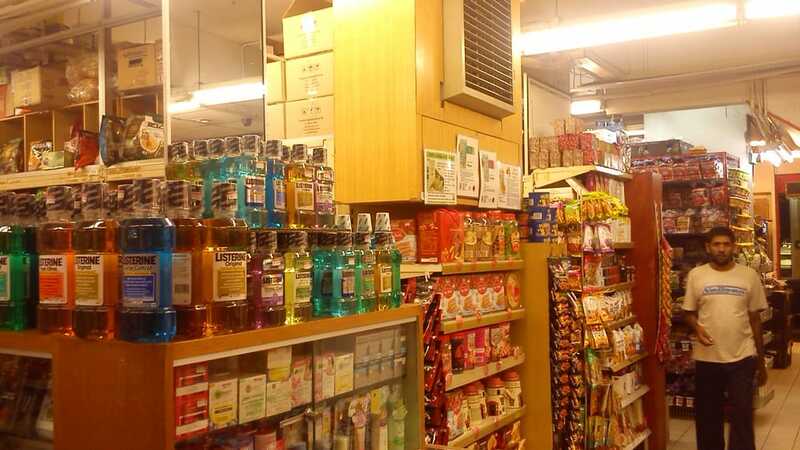 The shop has been around for more than 80 years but Yuen decided to cease trading and finally retire due to her old age and because the landlord wants the property back, among other reasons. "I can't take the rising costs anymore and I am too old to continue doing this, at most I can do this for another five years. It is time to say goodbye... even if I miss this place, there's nothing more I can do," she told Malay Mail Online. Yuen Siew Lan learned the trade when she was only 12. 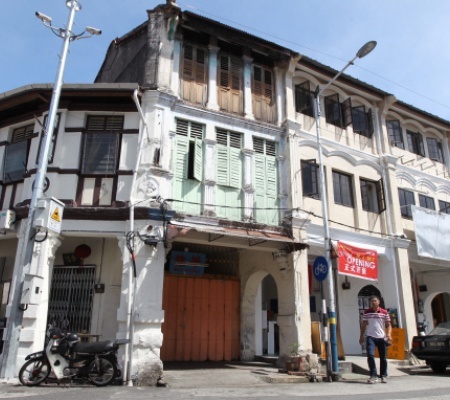 After more than 67 years in operation, the Wah Keong coffee shop in Lebuh Pantai in Georgetown, Penang, closed its door on 24 February. The three Teoh siblings - Ai Tin, Ai Ling and Keng Wah - were forced to close the family-run coffee shop as the owner of the building had told them that he wants the place back. The second generation operator of the traditional coffee shop sold drinks throughout the day, while economy rice was available during lunch hours. They inherited the business from their father, It Chin, who passed away about 30 years ago. Unfortunately, the family could not afford to pay the expected increase in rental and had to vacate the premise. Keng Wah's wife, Chin Kim Ching, told the media earlier this year that it was difficult to find a new place in Georgetown as the rental rates were more expensive — about four times more than what the family can afford. Teoh Keng Wah's wife, Chin Kim Ching, also helped out at the Wah Keong coffee shop when it was still around. Do you know of any other old establishments that have closed down in Malaysia this year? Share with us in the comment section below.